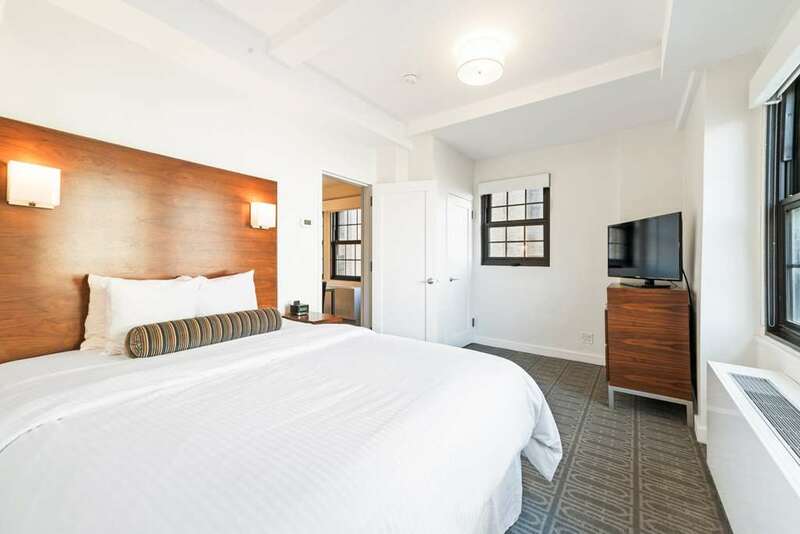 Rooted in history, The Beekman Tower presents a modern take on classics; combining the glamour and luxury of the 1920's with modern and state-of-the-art finishes and amenities. The 178-unit Manhattan skyscraper offers guests an unparalleled stay no matter how long they call the `Big Apple' home thanks to its range of short and long-term furnished suites and its unfurnished apartments. Further adding to the building's Art Deco glory and mystique is the newly renovated cocktail lounge, Ophelia, located on the rooftop offering residents, guests and New York City locals 360° views and a 5-star menu.